What is the Tata DataSIM Card? Why is the location tracking inaccurate? 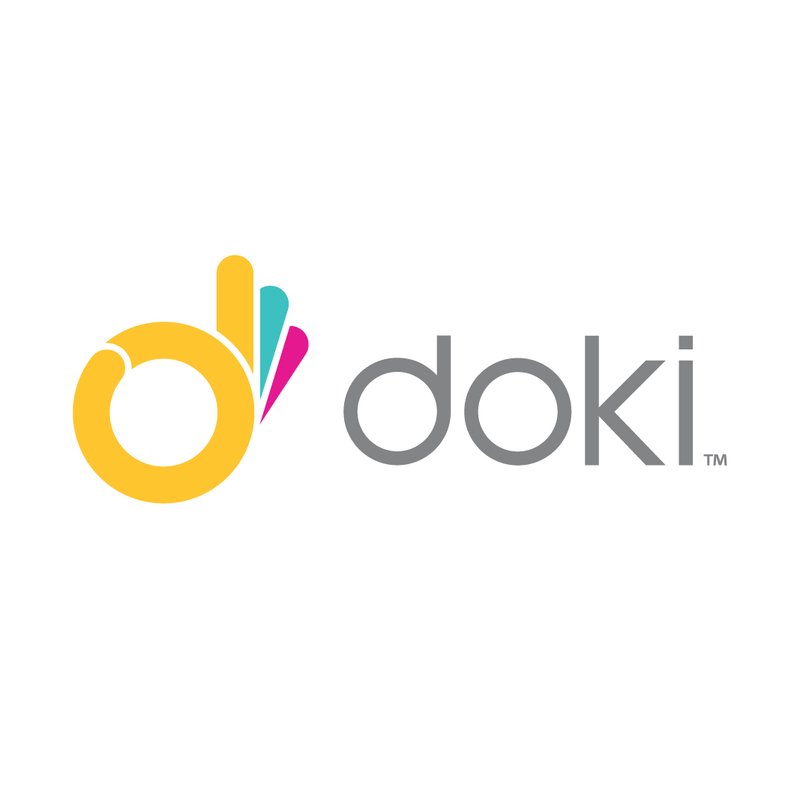 How do I check/update my dokiWatch firmware? Can I change/ cancel my order? Do I need to pay for VAT taxes and customs duties? Am I covered under warranty?